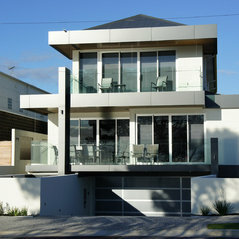 Otium Building Design specialise in innovative design and imaginative concepts from concept to final delivery. Our unique personal service combines technical ability and extensive resources and experience with a refreshing down-to-earth attitude, as our many repeat clients will testify. Otium are enthusiastic about every project and understand that architecture is as much about relationships as it is about design solutions. We take the time to develop a strong rapport with clients, consultants, developers and builders on every project we take on, to achieve the best result. 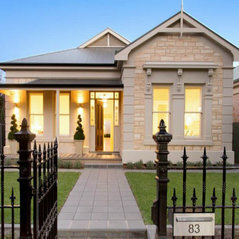 Otium Building Design was founded in 2011 by its creative director, Damien Smith. With more than seventeen years of experience, Damien Smith has worked in single, multi-residential buildings, master planning, interiors, and commercial, industrial and community projects; all of varying scale and budgets. 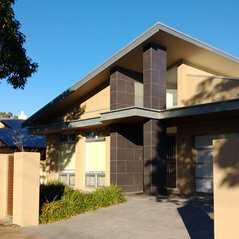 Otium is a dynamic building design practice undertaking residential projects and interiors, commercial and retail. Our expertise and experience ranges from new buildings to alterations and additions, refurbishment and fitouts. We provide the full range of architectural services, including initial concept designs, masterplanning and feasibility studies, Planning Applications, Building Approval and detailed construction documentation. 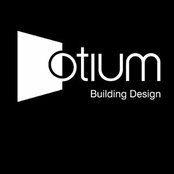 Otium has demonstrated expertise in quality residential projects, ranging from new dwellings, alterations + additions and interiors, to apartment building refurbishments and multi-residential developments. In particular, the practice has extensive experience in dealing with contemporary renovations and restorative treatments to heritage and period buildings. At Otium we represent a passion for architecture and residential living, and a belief in the potential for architecture to positively influence lifestyle. Concept design sketches for residential extensions and new homes through to full construction documentation.